Michael J. Feuer, Dean of the George Washington University's Graduate School of Education and Human Development, talks with researchers, practitioners, and policymakers about effective strategies and ideas for improving our schools and colleges. 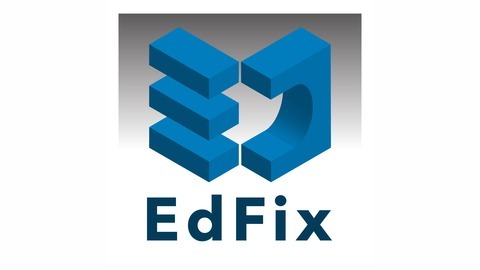 He explores ways to connect their worlds to take on some of education’s most complex issues. Education is the greatest contributor to ​​our nation's economic and social progress. It requires knowledge, agility, and optimism ​from many sources. 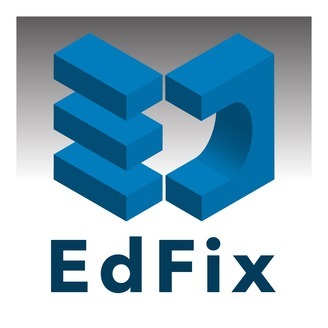 ​From preschool to postsecondary, get your fix with EdFix. Would you want to be treated by a doctor whose medical school was not accredited? Probably not. So why don’t we hold the same high standards for teachers and school administrators? Dr. Chris Koch, President of the Council for the Accreditation of Educator Preparation (CAEP) and former Illinois State Superintendent of Education, shares how ensuring quality in teacher/educator prep programs really makes a difference, especially for educators in schools with the most need.